With approximately 58 million bubbles in a bottle - Champagne is a drink that is enjoyed by movie stars, royalty, nobility around the world. What few may know is that to be classified as Champagne there are a series of strict rules which must be followed. 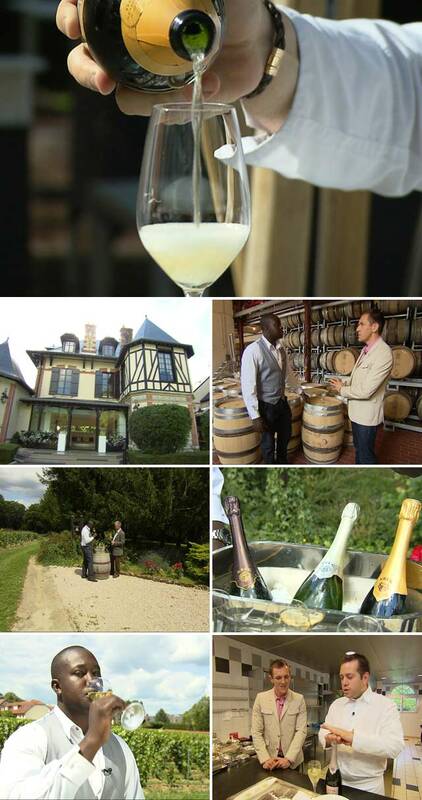 Simba travels to this historic region in France to discover more about the bubbly drink that represents luxury, celebration and the best of the good life!